You’ve got a lovely private pool – indoors or outdoors. Make sure it’s being operated safely and hygienically. 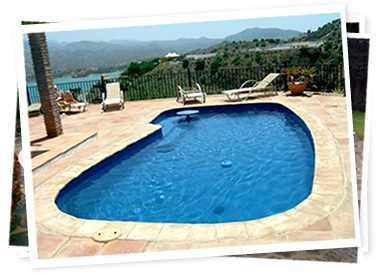 The Flowman staff have a wealth of experience with swimming pools maintenance, pool water testing and pool chemicals dosing. We have selected the products on our Sales page for their reliability and efficiency. A pool is a wonderful investment, but the health and wellbeing of the people who use your pool is even more important. Flowman provide free and friendly technical advice over the phone to their customers. Try getting that from other internet companies ! We try harder because we care.